The New Victoria Welcome Sign under Lisa Helps? Please allow me to preface this blog by uncategorically stating that pot has a medicinal value. It simply needs to be cultivated and grown exclusively and specifically for that purpose. I know this first hand from experience. I sat with my friend Vagn for the last six weeks of his life. That being understood, let me now make something else absolutely as clear. All pot shops in Victoria are owned by crooks. We must stop criminal control of pot shops. While I have some sympathy for the few who dispense only medical marijuana, and then only to those who possess a valid medical marijuana card, they are still in violation of the Laws of Canada. They are still committing criminal acts which makes them criminals. I want to stop stop criminal control of pot shops. But Mayor Lisa Helps has a different idea. Here is a recent quote attributed to her by an article in the Times Colonist Newspaper. “One of the risks we run is if we do nothing, then more and more dispensaries can keep popping up. And there’s a risk they could become grandfathered when the federal legislation changes and we will have no control over anything,” Helps said. These shops don’t just pop up. Lisa Helps has created a business environment that ensures that more pot shops will open. Instead, she needs to disallow them. That is the only way to stop criminal control of pot shops. By the way, who would “grandfather” them if not Lisa Helps? She heads city council. This is a veiled threat that Mayor Helps intends to allow the situation to get even worse if certain members of city council don’t go along with her. Mayor Helps is holding the City of Victoria hostage to her desire to have pot stores in Victoria? Is there anybody on council who understands that we need to stop criminal control of pot shops? Understanding “grandfathering”, do you think the role of government should be to create an advantage for criminals over honest citizens? Yet that is exactly what Lisa Helps is threatening here. Let us examine my statement. Let’s start by taking two citizens. We’ll call one Mr. Honest and the other Mr. Crook. Mr. Honest wants to open a pot shop if and when doing so might become legal. Mr. Crook sees it differently. He realizes that if he violates the law by opening his pot shop when it is still against the law to do so, but while Mayor Helps isn’t doing anything about these pot shops, that by the time selling pot might become legal he will have a big leg up on Mr. Honest, competition wise. So, Mr. Crook opens his pot shop, and the City of Victoria just lets him violate the law. Then, when and if the sale of pot becomes legal, the City of Victoria will probably “grandfather” him. According to the Times Colonist, there are already thirty-three pot shops in Victoria owned by the Mr. Crooks of our community. The clear message here is that Mayor Helps is going to allow even more pot shops to open. We need to ask Mayor Helps a few questions. Her stance on these pot shops has created an untenable and violent situation. Quoted above, she even admitted things were out of control. She said she feared “more and more” pot shops would keep “popping up“. As Mayor Helps threatened, these pot shops keep “popping up“. VicPd says it knows of four more on the way. With these pot shops all owned by who have now been proven to be criminals, and with Lisa Helps “grandfathering” them, thus ensuring that there will exist little or no room for additional pot shops, what about Mr. Honest? Did he simply miss this business opportunity because he chose to follow the law instead of breaking it? Even if Mr. Honest should somehow get a pot shop going, is giving Mr. Crook’s business a one year or longer head start on Mr. Honest’s business not giving Mr. Crook a business advantage? Is that the message Mayor Helps would like to send to other Victoria businesses? What does this say to our youth about obeying the law? How many pot shops is Mayor Helps going to allow before she says “enough is enough“. If five or ten more open, what is she going to do when even more, as she puts it, begin “popping up“? Is she going to say that this person can have an illegal pot shop, but that person can’t? On what basis would such a decision be made? How many pot shops can Victoria allow before it is a dope destination, not a legitimate tourist destination? Have we reached that number already? If Mayor Helps makes some arbitrary decision about a specific number of pot shops to be allowed, based on whatever criteria she dreams up, how many pot shops will be “grandfathered” and on what basis will she decide which ones are to be “grandfathered” and which ones are not? Would “grandfathering” these illegal pot shops give Mr. 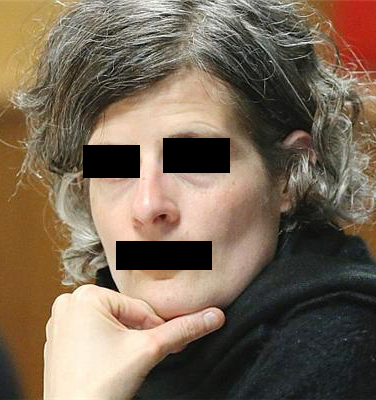 Honest a legal cause of action against the City of Victoria for unequal treatment? 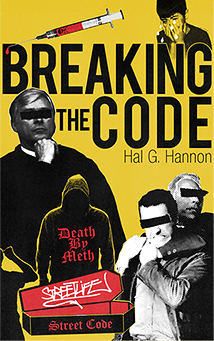 We need to stop criminal control of pot shops as most pot is controlled by motorcycle gangs. Does Mayor Helps want to guarantee that pot in Victoria is controlled from top to bottom by criminals? After all, Victoria’s pot shops will be owned by criminals and supplied by criminals. Have these pot shops not already brought Victoria enough trouble in the form of armed robberies and home invasions? 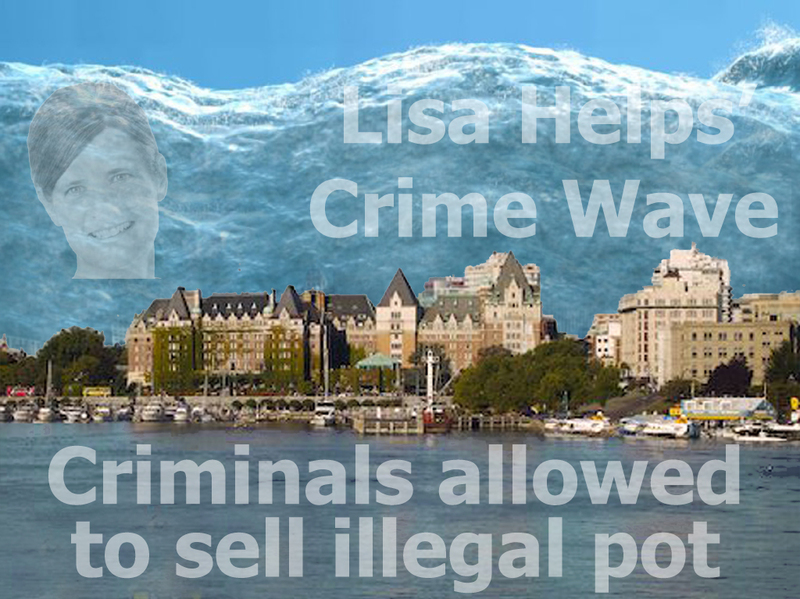 How does Mayor Helps think that she can control crime by bringing more crime to Victoria? In a recent interview, again from the Times Colonist article referenced above, Mayor Helps said. Mayor Helps also said that the City of Victoria does not intend to take up this issue until “at least next year“. Thus, she knows that doing nothing exacerbates the problem. Still, she promises to continue to do nothing. Hmmm! 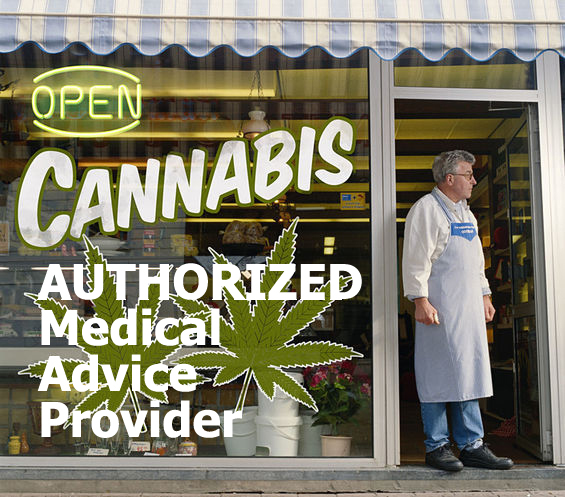 The few pot shops that have business licenses have the right to give medical advise. According to Mayor Helps, only four of the twenty-three pot shops in Victoria have business licenses. Those licenses are to sell paraphernalia, pipes, bongs, lighters, rolling papers, etc., NOT TO SELL POT. Why are these shops are authorized to provide medical advice? Is it not obvious to you that they are authorized to provide medical advice so that they can help people get scam prescriptions for marijuana? What qualifies these people to give medical advice? Why would they want to be allowed to give medical advice unless it is to sell pot? By the way, did you know that you are now allowed to open and run a business in Victoria without a business license? Well, maybe not just any business, it might have to be a pot business. Lisa Helps says she is going to seek “public opinion” on the matters of pot shops. Why doesn’t she just obey the law? She should seek the opinions of these organizations. The Downtown Victoria Business Association. It can best speak to the ideal mix of different stores. The Victoria Police Department. It will be responsible for policing whatever crime occurs around these pot stores. Tourism Victoria. It can best predict the reaction of tourists to seeing all of these pot stores. It’s called the “Vocal Minority”. I just don’t see the value of seeking citizen input. There is no verification process to determine where those giving input might live. This is especially true since no other municipality on the lower island allows pot sales. So every pot smoker from whatever city in which they reside will be in favor of pot shops in Victoria. This will skew the results to appear that Victoria residents favor pot. What is the solution to this disaster? It must be corrected the opposite way it came into being. To stop criminal control of pot shops and return control to the city requires action on the part of the City of Victoria. The city must stop turning a blind eye to the policies that created this problem and that allow it to grow. I do not know the protocol of how the City of Victoria interfaces with the Victoria Police Department. Nor do I know its relationship with the RCMP or with the Federal Crown Counsel. I do know that federal laws are being broken. And I knows that it falls on at least one or more of those four organizations to take actions to correct it. Nanaimo seems to be getting some sort of a handle on a similar situation. 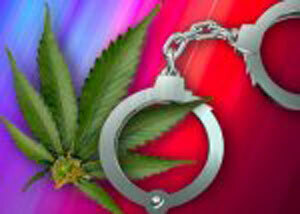 Its RCMP recently took action against ten pot stores. Therefore, I know it can be done within the confines of the Laws of Canada and of British Columbia. In the case of the Nanaimo RCMP, it consulted with the Federal Crown prior to delivering “Cease and Desist” letters to Nanaimo’s pot shops. Here is what needs to happen to end this current situation and stop criminal control of pot shops. These shops need to be shut down immediately. They are illegal under current law. Most have no business license. And they run a healthcare scam with their pot and prescriptions. The owners/operators of these shops need to be prosecuted for their intentional violations of the law. The BC Office of Civil Forfeiture needs to bring forfeiture proceedings against the owners who are allowing their property to be used to commit an ongoing crime. Allow me to give landlords a special warning. I know people who have had civil forfeiture proceeding brought against them. They just got served out of the blue with no inkling that it was going to occur. 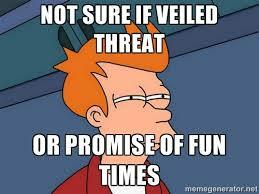 As these lawsuits are civil in nature, they have a much lower “standard of proof”. 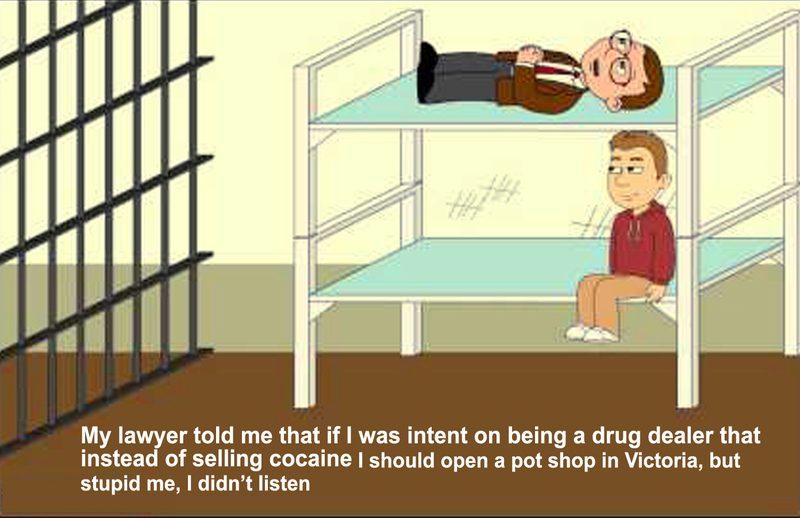 Therefore, if I was a landlord renting to a pot shop, I would talk to my lawyer to understand my risks. These types of civil actions can be very expensive to defend. Of course, they can be even more expensive should they lose. Now, let’s look at what needs to happen if the City of Victoria actually gets control of the pot store situation and stop criminal control of pot shops. The only way possible is to close all current pot shops down. But if the city still insists on getting into the pot business. It should at least stop criminal control of pot shops by these precautions. Determine how many shops will be allowed. Established criteria to submit an application to establish a pot store. Then, perhaps have a “license award” process that is done by lottery once any application has been approved for inclusion in that lottery. Establish rules and guidelines as to the storefront advertising that is allowed. Require criminal record checks on owners and all employees. Consult with the Victoria Police Department on all security guidelines. Make all licensees aware that their licenses are temporary. 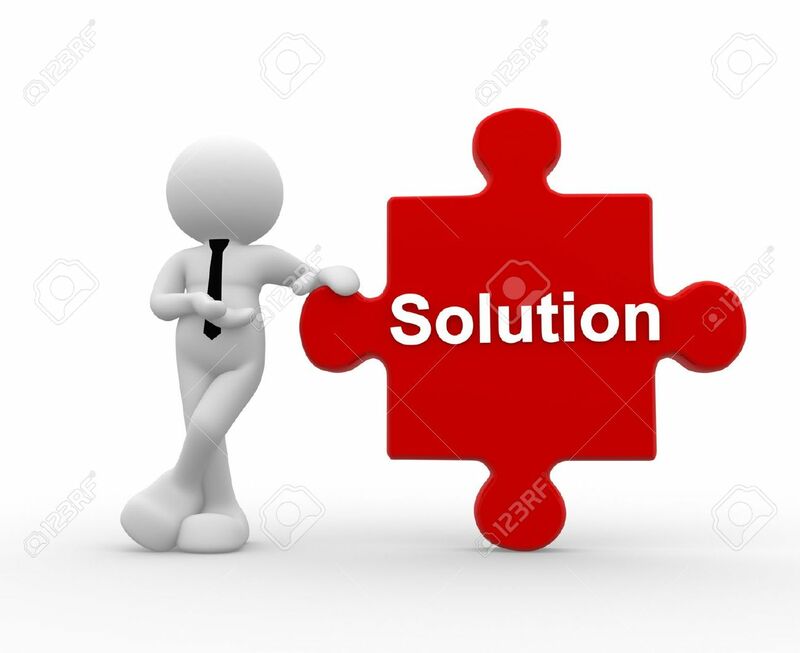 Create a list of acceptable suppliers. 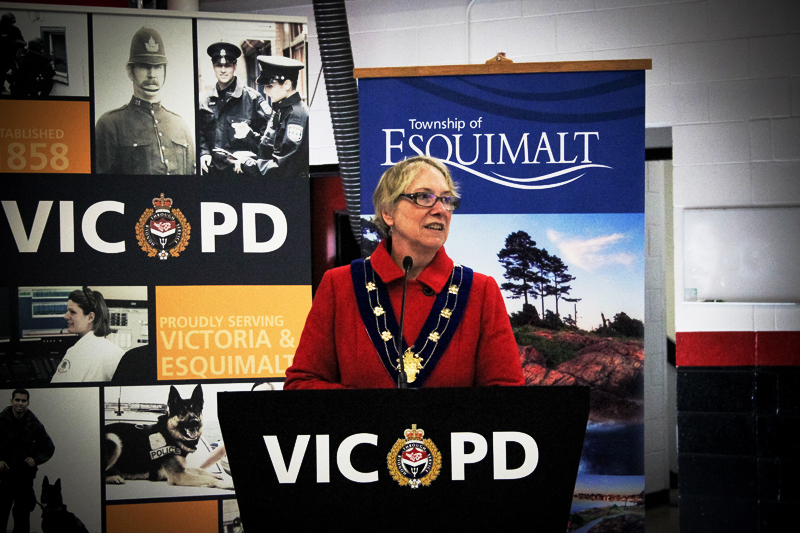 Major of Esquimalt, Barb Desjardins, and her fellow council members need to be given kudos. They said, “No” to pot shops and the crime that they inevitably bring. Lisa Helps Blackmails Victoria and B.C.